Akk! July totally snuck up on me! It’s time for another STS Road Trip! This Month’s Theme is Jungle Adventure! But first….I want to tell you about the Store Wide Sale happening this week at STS! This entry was posted in Uncategorized on June 30, 2012 by christiedawn. 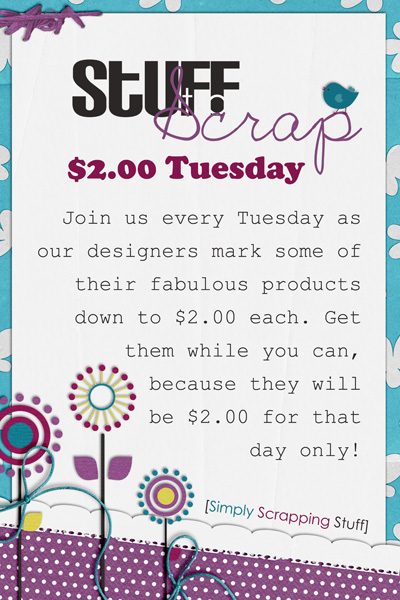 $2 Tuesday, A New Kit, and A Freebie!!! Hope everyone is enjoying their summers! It sure is getting Hot where I am now! It’s time for $2 Tuesday! Check out what I have in the bin..including my newest release!! 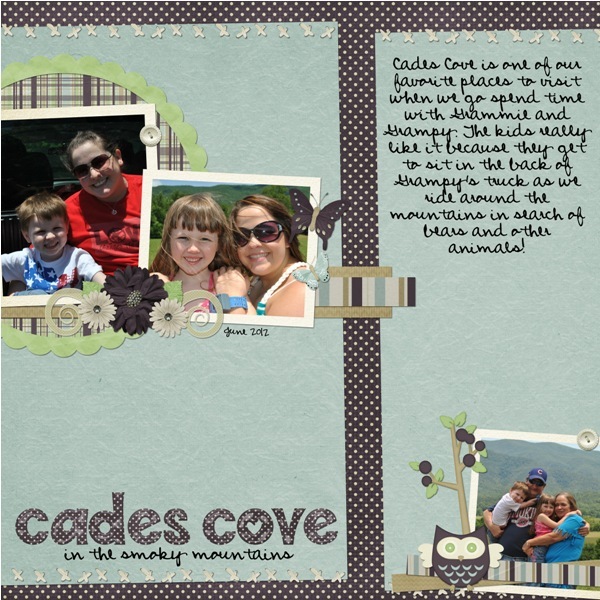 Yesterday’s Memories is the perfect kit to scrap all those memories you’ve snapped yesterday and today! It’s bright bold colors will bring any picture to life! And now onto my new kit! Also in the $2 Bin! 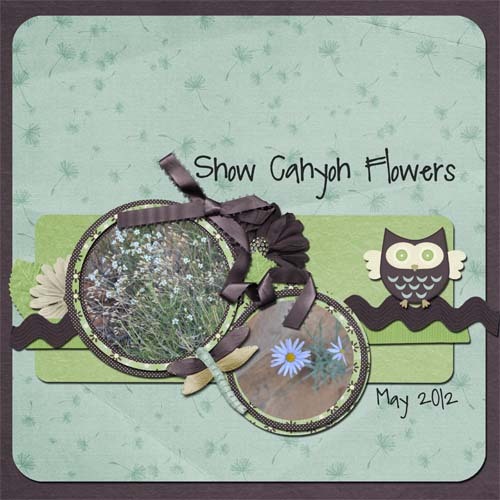 I absolutely fell in love with the color palette for the STS June Blog Train! So I decided to add an extra color (green) and made a full sized kit for you! Day Dreams And Wishes is a magical and whimsical type of kit. 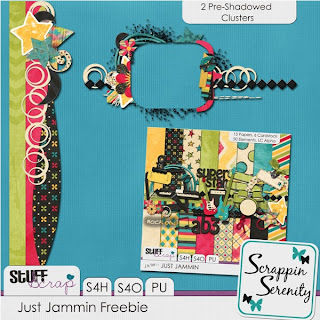 It’s perfect for scrapping just about any moment in life! 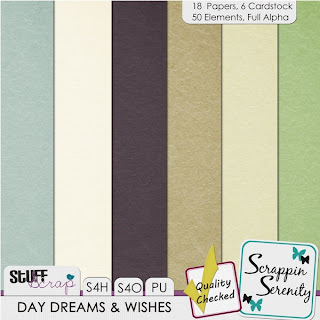 Day Dreams And Wishes has 18 Papers, 6 Cardstock papers, 50 Elements, and A Full Alpha. It is S4H/S4O friendly too!! And a Six 12×12 Quick Page Set. 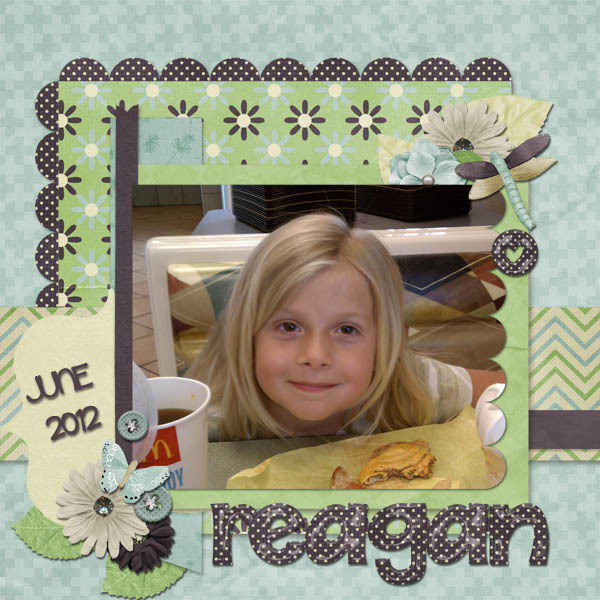 This entry was posted in Uncategorized on June 25, 2012 by christiedawn. Check out what I have in the bin below. Do you have little gamers or maybe big gamers in your life? Games We Play is the perfect kit to scrap those gamers in your life doing what they do best, playing games!! Whether it be from Desktop and laptop games, to video game console games, this kit covers it all! And the colors are good for both boy and girl gamers!! 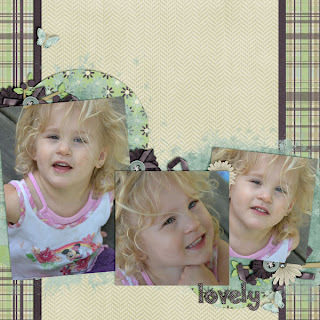 This entry was posted in Uncategorized on June 18, 2012 by christiedawn. It’s that time of the week again!! $2 Tuesday! Check out what I have in the bin below! 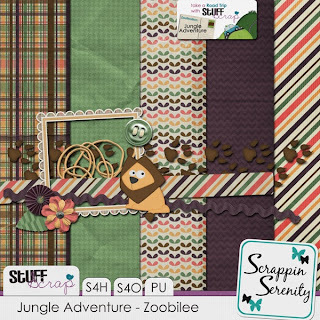 Quit Bugging Me is the perfect kit to scrap those little bug catchers in your life! It’s also good for scrapping those moments where siblings just won’t quit bugging each other! It’s filled with lots of little bugs and tons of basic things, so you can scrap anything with it! 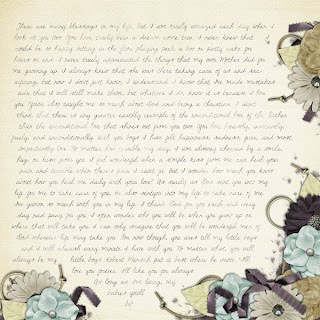 This entry was posted in Uncategorized on June 11, 2012 by christiedawn. Welcome to June! Hopefully it means the start of a fun-filled summer for you with lots of photo ops! 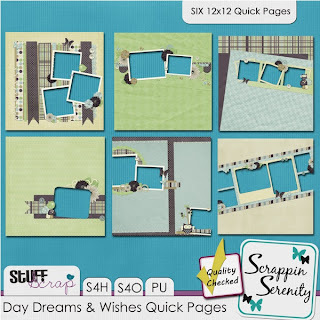 We at Stuff to Scrap are excited to show you what we’ve been up to lately! 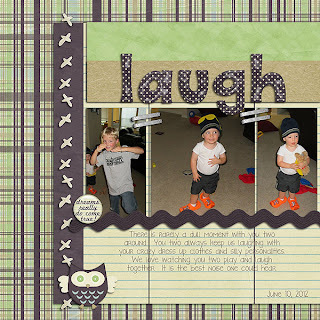 First, we are proud to announce that Stuff to Scrap was featured this month at My Scrapbook Art! You can check out our feature and free collab exclusive for My Scrapbook Art here. Make sure to stop by the forum to check out the newest challenges! 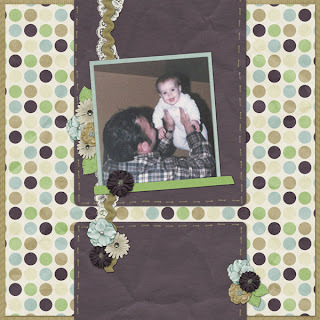 This month’s STS Designer Collab is all about fathers and boys: My Guy! You’ll love all the great themed elements, papers, glitter pack and templates that are in this awesome set! And for the first week of release, if you purchase the kit, you get the quick pages FOR FREE! The designers have also pulled together to give you an amazing CU Grab Bag, perfect for your patriotic kits you are planning for July! Hope you enjoy all the fun things blossoming at Stuff to Scrap! 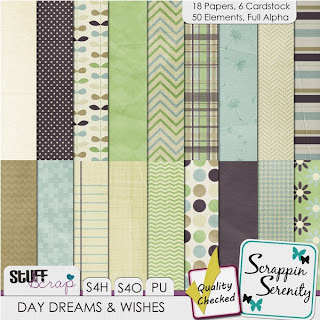 Stop by and scrap for a while with us! 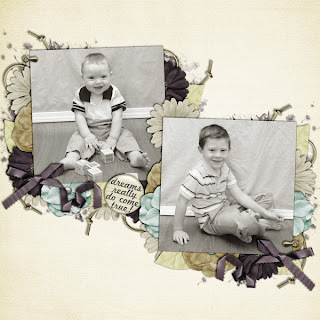 This entry was posted in Uncategorized on June 6, 2012 by christiedawn.